Alexandra residents flock the Alexandra stadium awaiting President Ramaphosa's address. Picture by Shaazia Ebrahim. Subscribe to Sipho’s Weekly Political Newsletter. 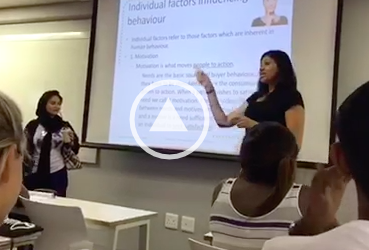 On Thursday, I was invited by the University of Witwatersrand chapter of the Golden Key Honour Society to a debate and panel discussion on the upcoming elections, looking specifically at the issue of youth participation in the elections. The debate was heated, to say the least. About the legitimacy of spoiling your ballot or not voting at all (all perfectly valid forms of democratic expression, of course.) And about the thorny issue of what to do with political dissatisfaction. Do you have to vote for another political party if you don’t like the incumbents? It’s always been fashionable to complain that young people don’t participate in democratic processes – what people really mean is that we apparently don’t participate in the formalised, structured routines such as voting. But young people participate. Oh, they do. 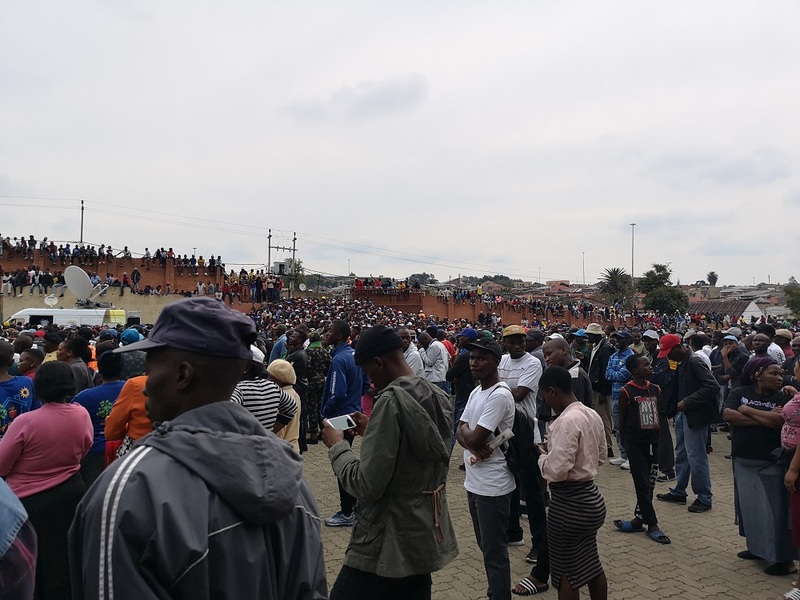 Not far from Wits earlier that day, President Cyril Ramaphosa was at Alexandra, South Africa’s oldest township,to quell an uprising of sorts that has sprung up there in the last few weeks. Roads have been blocked, and residents have marched to the offices of the local government officials to demand better services, including a solution to the overcrowding plaguing the area. The problems were anticipated as far back as 2001, when the former president Thabo Mbeki announced that a vast new urban renewal project would include the dilapidated township – and some years later, the government said that R1.6 billion was set aside for this specific project. Needless to say, money was spent, but Alex remains the same. Probes by the City of Johannesburg and the Gauteng government are now underway to find out what happened. When Alex inevitably goes ANC in the upcoming elections, it will raise questions about why exactly residents don’t punish the ruling party for its many governance failures, borne out of malicious corruption rather than hapless incompetence. I don’t know the answer – but it would be wrong to imagine that this is a sign of political disengagement or stupidity. What happened in Alex is democratic engagement of a sort. People have learned that closing a highway and burning down public facilities gets results better than anything else. It’s certainly faster than voting, though don’t be so quick to believe there’s no change in political taste when the DA runs three major metros these days. Malema says Mnangagwa is reversing the gains of the revolution by giving land back to white farmers.